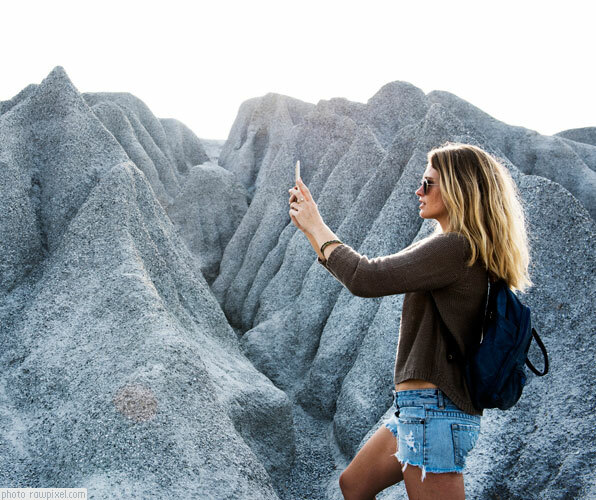 When it starts to get cool this fall or winter, I suggest you start searching for the least expensive flight to Phoenix, Arizona because this gorgeous and scenic location is the perfect place for your next girlfriend getaway. While Phoenix is a little warm in the summer, the cool, dry desert weather is absolutely perfect in the fall and winter. Warm enough to swim and relax by the pool during the day and cool enough in the evenings to enjoy a warm fireplace and hot rum toddy. With more than 300 days of sunlight every year, Phoenix and the surrounding areas offers a variety of lovely hotels, resorts, spas, tours and restaurants which will keep you happy and entertained during your stay in this desert oasis. Start with a couple nights at the Inn at Eagle Mountain in nearby Fountain Hills and Scottsdale. Tucked away in the saguaro-dotted desert and surrounded by mountains, this resort has a beautiful pool and Jacuzzi, golf course and gorgeous rooms and suites which all have lovely gas fireplaces to warm your toes on those cool desert evenings. 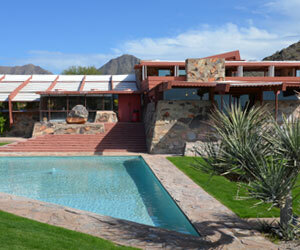 Spend one morning touring Taliesin West, Frank Lloyd Wright’s architectural masterpiece in the desert. The 90-minute tour is fascinating and make sure you leave time to stroll around the grounds and visit the wonderful gift shop. Then head into Phoenix for lunch at Cibo, a darling little neighborhood bistro. Park on the street and eat outside on the lovely patio – the hot sandwiches are delicious! Your next couple days should be spent at the Hotel Valley Ho in old Scottsdale. Designed as a mid-century marvel, the hotel has been renovated to maintain the mid-century vibe, it’s so very chic and comfortable. You will love the furnishings, music and décor which is all true to the mid-century theme. Choose one of the cabana rooms and enjoy being just a few steps from the pool with your own private patio and lounge chairs. Have a meal at Zuzu’s on the patio overlooking the pool and enjoy their comfort food-designed menu – I recommend the tomato soup with croutons made of tiny grilled cheese sandwiches! Plan a night out at Southwest Bistro’s ‘Wine Me, Dine Me‘ experience located in the Hyatt Regency Scottsdale Resort and Spa. You will sample a variety of delicious foods, wines and tequilas as you sit overlooking the demonstration kitchen and interact with the chef and his helpers. It’s an experience you just can’t miss! 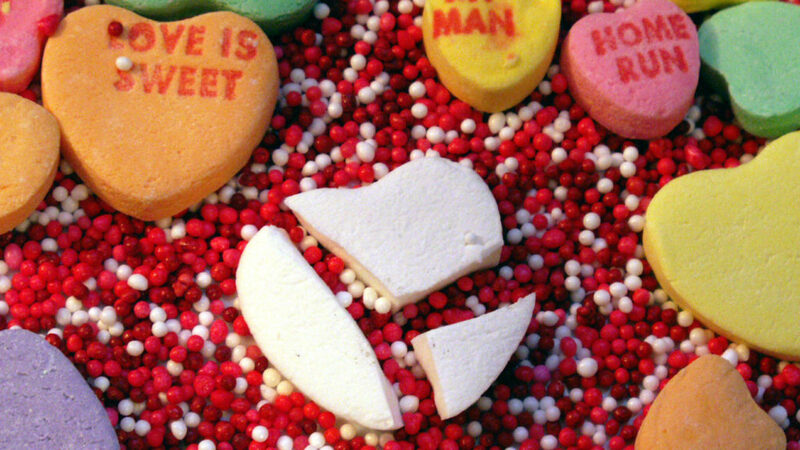 But leave some room the next day for a fantastic foodie tour with Arizona Food Tours. Taste everything from Thai soup to liqueur-infused ice cream as you learn about the history of Old Town Scottsdale. Leave time for shopping because there are tons of great shops in the area and even a mall where you can find some wonderful deals. Arizona has lots of wonderful hotels, but the sublime experience at the Westin Kierland Resort and Spa in Scottsdale will take you to what I call the perfect relaxation spot. 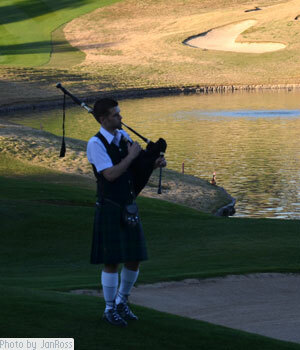 Don’t miss the bagpipes playing every evening on the golf course – a nod to Arizona’s Scottish heritage. Sign up for a yoga class, take a class in seasonal eating, and then relax totally with a massage – all at the fabulous Agave Spa. Then, rent a private cabana for a day out by the adults-only pool. Turn on the ceiling fan; lie back in your lounge chair and order lunch and an adult beverage from the attentive waiter. Now, that’s relaxing! At some point you’ll have to drag yourself away from your cabana day, cause it’s time to get dressed up and head to Deseo Bistro for dinner. Order their distinctive “muddled” cocktail, made by combining ingredients, usually fresh herbs and spices, by pressing them with a small wooden muddler that looks like a tiny baseball bat before you add the liquid ingredients. I recommend the mojito grand grande made with fresh lime, mint and grand Marnier. Yum! You are not quite ready to head home because you have one more fabulous hotel you must visit – the Sheraton Wild Horse Pass Resort in Chandler, Arizona. Just a few minutes from the Phoenix airport so you can easily catch your flight home, this lovely place might as well be on the moon, it is so far removed in atmosphere from the rest of the area. Drive two miles through the gorgeous, golden and tan desert landscape of this resort property before you even reach the Native American inspired building of this resort. You might have to drag yourself away from the incredible view from your balcony but a trip to the Aji spa will be worth it, I promise. Select one of their signature treatments, and then relax by the pool or the inside or outside Jacuzzi. The next day, book a horseback riding adventure at the Koli Equestrian Center and see the incredible desert from horseback. Depending on your horseback riding experience, you may need to book another massage! Be sure to plan dinner at Ko’Sin and order the incredible Caesar salad and filet mignon – I guarantee you won’t be disappointed. 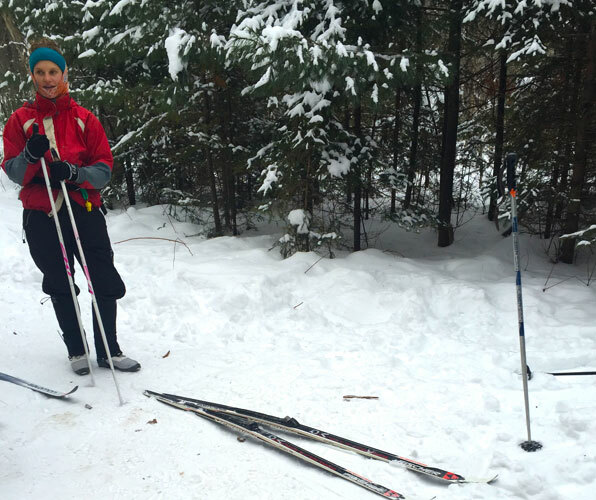 As you head to the airport on your last day, you may be sorry you didn’t plan more time in Phoenix – I know I was. We will just have to plan to head back to this lovely oasis in the desert. And spend a lot more time! Jan Ross is a freelance travel writer who has been traveling the world since way back before she can even remember. Her dad was in the Marine Corps so she is used to packing up at a moment’s notice! She loves writing hotel and restaurant reviews since it means she gets to stay in fabulous places and eat wonderful food. She especially loves writing spa reviews because that means she gets phenomenally pampered and, seriously, who does not like that? She has visited lots of places but still gets a thrill of excitement when she boards a plane, steps into a new hotel room, or sees a new location for the first time. And she hopes that thrill never, ever goes away. For more information on Jan, visit her website at WanderlustWonder.com. I would love to do this! I’ve never been to Arizona and this sounds like a getaway that would be so fun to do with my sisters. The horseback riding sounds really neat. I agree, and I love getting away with my sister! So nice to reconnect.